Mills Construction specializes in residential metal buildings, commercial metal buildings, steel buildings, steel erection, metal siding, as well as roofing. Mills Construction can complete projects with a great many choices in metal materials, to suite your building’s needs. Offered materials include but are not limited to; aluminum, copper, corten, steel, and zinc. Mills Construction has a rich and deep history in the Central Coast construction game. With decades of experience handling metal and steel building projects throughout the central coast of California, all the years of experience has led to a very highly trained staff. 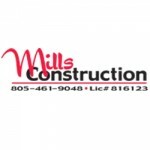 Mills Construction can handle construction projects of all sizes, from the backyard residential shed to the larger metal building constructed for commercial purposes. Mills Construction not only works on the average metal or steel building project. Mills Construction has completed many local projects that require the utmost attention to detail, the highest level of professionalism, and the greatest degree of skill. Mills Construction can handle the installation and repair for all your metal building needs with quality workmanship at a fair price. Mills Construction is not a fly by night company who will be here today and gone tomorrow. Since 1989 they have been developing and nurturing important relationships with local and national companies. Working relationships are important to Mills Construction, as it makes each and every job they conduct a smoother and less troublesome process. Mills Construction has developed and nurtured relationships with companies such as AEP-SPAN, MBCI, Mc Elroy and Metal Sales. Mills Construction are an authorized American Building Company and an American Metal Buildings dealer. Aaron Mills has been working in the steel building and metal building business since 1989. Born and raised on the central coast of California, Aaron understands what it takes to manage and complete any type of metal or steel building project. In his free time, Aaron enjoys spending time with his wife, Mary Kay, whom also owns a local business called Rocky Canyon Kennels. Giving back to the local community is important to the Mills. 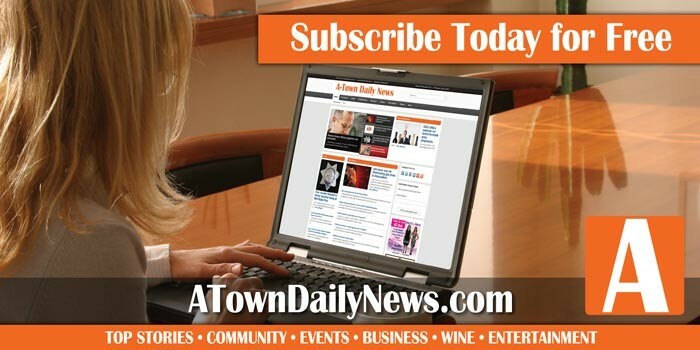 They sponsor teams, school clubs, and local organizations such as; Atascadero High School Boosters, Atascadero Girls Softball, Atascadero Baseball, Atascadero Drama, and the Atascadero High School Choir.